Home / How To Buy a Watch / Accessories to Gel With Your Luxury Watch or Vice Versa? You must be familiar with many men who stick to their only luxury watch through all occasions. 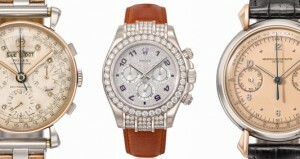 They wear the same watch all throughout the year regardless of the season, occasion or event they are participating in. Some of these people may not care much about the watch other than as a gadget to tell time. In some other cases, they may have an attachment to a particular model of watch that they can never even think about changing it for anything else. 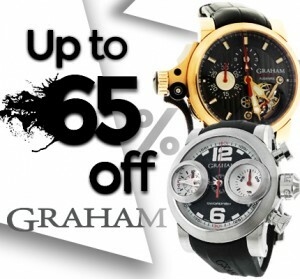 The financial inability to afford a different watch can force some people from purchasing new watches. Sentimental attachment to watches gained as ancestral property or gift from close family members or friends can force some men to hold on to their watches. In all such situations, the costume the person wears plays second fiddle to the watch. People with a bunch of watches in their wardrobe have the luxury to choose a watch to suit the specific event or function that they are attending. They can mix and match their watches with their suits, blazers, shorts and even t-shirts. 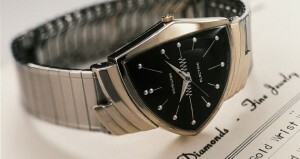 Most watch lovers know the basics of the right etiquette to follow in dressing up for a formal occasion. You have to match the metallic portion of the watch to the belt buckle, cuff links as well as wedding ring. In cases of a watch that has a leather strap, the leather must match the leather shoe that you are wearing as well as the leather portion of your belt. As you cannot do much about the metallic case or dial of a luxury watch, the only tweaking around is possible with the strap. 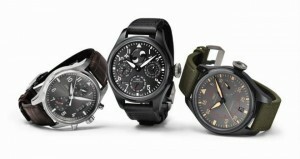 In many cases, these luxury watches do come with a few strap options available. 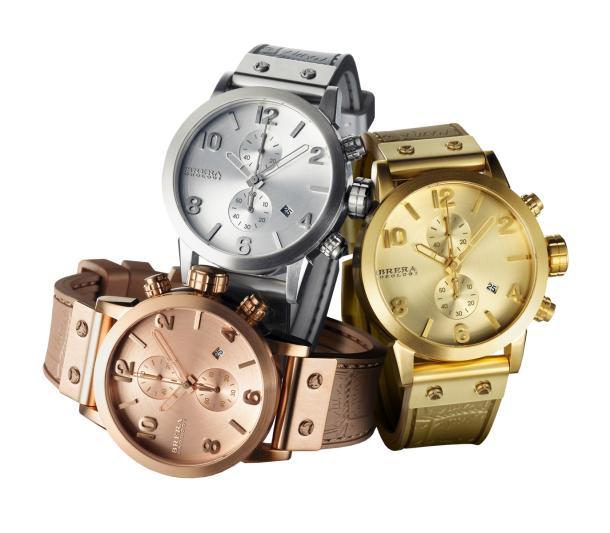 You can purchase these additional straps and mix and match the watch with your various dress items as well as accessories. Again, there are independent craftsmen and artists with the ability to create straps exclusively to suit your luxury watch. You can use their services to create watch straps to gel perfectly with your favorite football jersey, basketball jersey or anything else. Some of you can be proud owners of sentimental pieces of clothing belonging to your ancestors, friends, celebrities, sporting personnel etc. You can blend your luxury watch with these cherished dress items with customized watch straps. The creators of these straps would work with you to perfectly match your shirt, jersey, tie, suit, socks or any other aspect of your dress. Colorful NATO straps available in the market offer you a chance to easily give character to your watch and thus blend it well with your dress items for flashy occasions.